Rev. 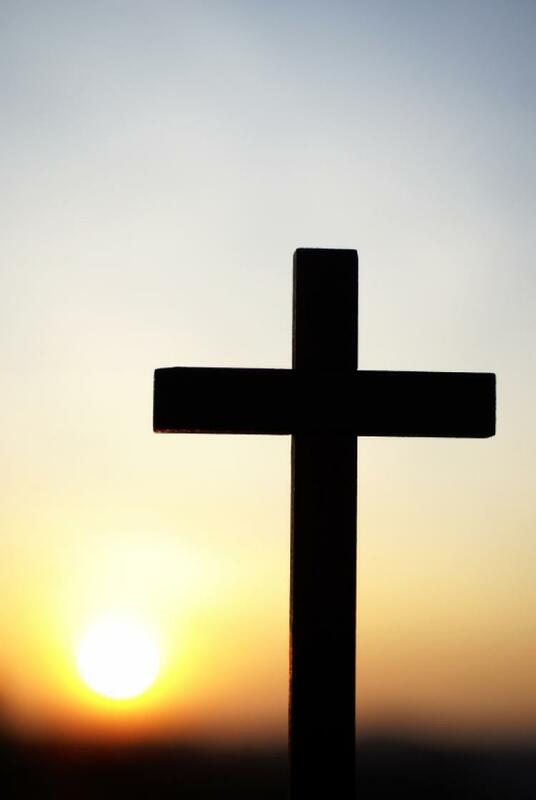 Norm Seli wonders about the whole "Good" part of Good Friday - applying three of the classic understandings of the redemptive and salvific action of the cross, he still wonders is any of that is good enough... and if not, what is? Jason Meyers engages with a story in Judges (1:8-15), the promise of a "New Thing" in Isaiah (43:16-21) and Mary at the foot of Jesus (John 12:1-8) and wonders about the two springs of our faith- not only the need for both personal and community transformation - faith and works - but also the promise that it can be achieved in and through Jesus. Come, hear a "New Thing". Jason Meyers engages with a story that is often kept out of our pulpits - the story of the Witch of Endor. (1 Samuel 28:3-25). The King no longer enjoys the advice and support of God, so he seeks wisdom from a dead prophet. Jason invites us to wonder about what it means when people are "othered", how we treat those who do not comply with our expectations of "normal"... and what lose when we isolate people who may have another experience of the holy, but are also children of God, part of the same creation that defines us. Jason invites us to do what we can for those isolated by context... by our actions... to wrap our arms around creation. Rev. Seli spends time on the second Sunday in Lent to share a peculiar story of Gideon and the miracle of the fleece (Judges 6:28-40) -is this meant to be a children's story or is there something in here for us, as well? Norm wanders through the story with a few detours in the his family life (and maybe yours). Rev. Norm Seli and Jason Meyers preach together and consider the story of "glowing" Moses (Exodus 34:29-35), Paul's admonishing to set aside our veils and reveal our hope (2Corinthians 3:12 - 4:2) as well as Luke's telling of the Transfiguration of Jesus (Luke 9:28-36), as they wonder what this story means and how it might help us see the world.